Earlier today, I posted a story about 3 successful local businesses. 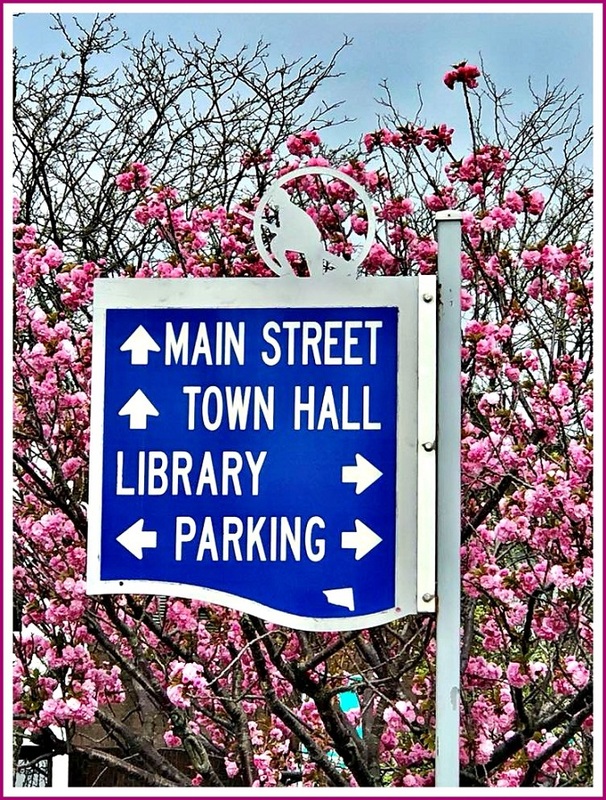 Toward the end, 3rd Selectman Melissa Kane mentioned one longstanding issue: helping visitors (and residents) realize there’s a lot more to downtown than Main Street. She — and other officials — are addressing the problem. The committee and MERJE have developed a survey about downtown design and directions. They’ve sent it to merchants and landlords. Now they want public opinion.